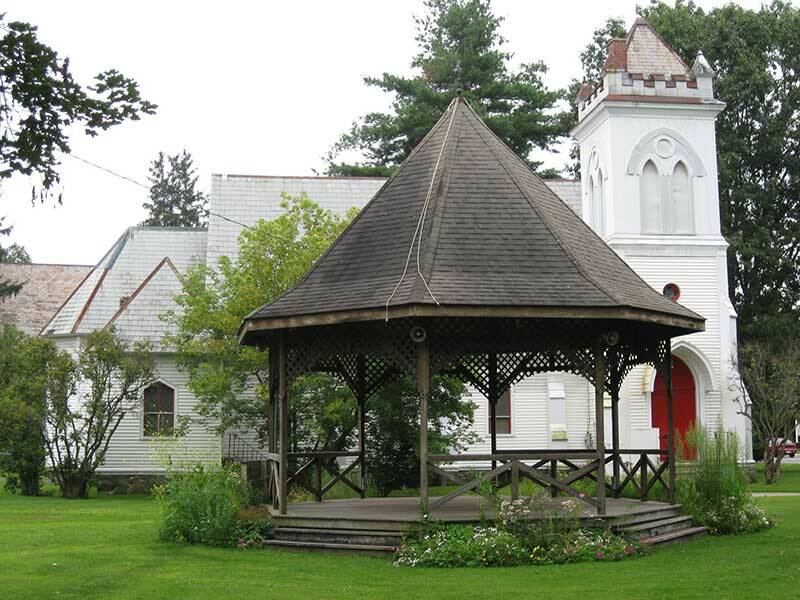 Discover Greenwich NY On The Batten Kill, Just Outside Saratoga Springs! Stay For A Day Or Stay For A Lifetime! Greenwich NY is a small rural village nestled among the green and rolling hills of upstate New York. Its picturesque streets are graced by authentic nineteenth-century storefronts and homes, faithfully maintained and in practical use. Located between the Hudson River and the Green Mountains of Vermont, Greenwich maintains an old-fashioned aura, with village greens, lovely historic homes, and a bustling and friendly downtown environment. A community that prides itself on its history and tradition, Greenwich was home to the 21st President of the United States, Chester A. Arthur. The Washington County Fair is a much-loved annual event that focuses on agriculture, and exemplifies the close-knit environment of this community. The particular appeal of Greenwich includes its close proximity to nearby regions. Just a short drive south from Greenwich is the bustling urban Capital District cities of Albany, Schenectady, and Troy; the historic allure of Saratoga Springs lies to its west, and the majestic Adirondack Mountains are due north. The nearby Battenkill River offers residents easy access to fishing, canoeing, kayaking, and camping. Agriculture remains an important component of this areas makeup, and in summer and fall colorful roadside stands pop up, offering delicious locally grown fresh fruits and vegetables.